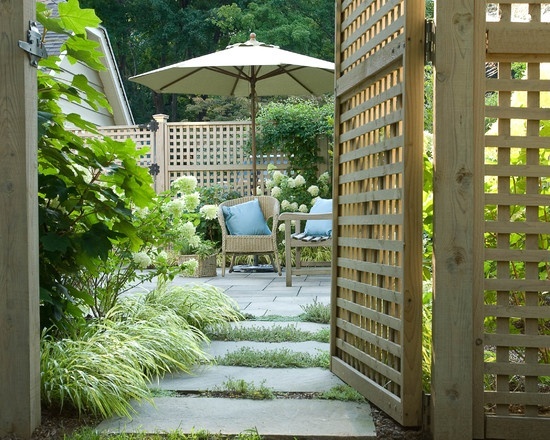 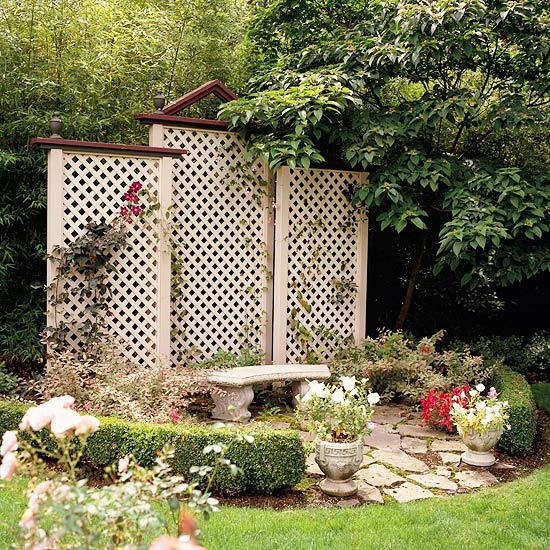 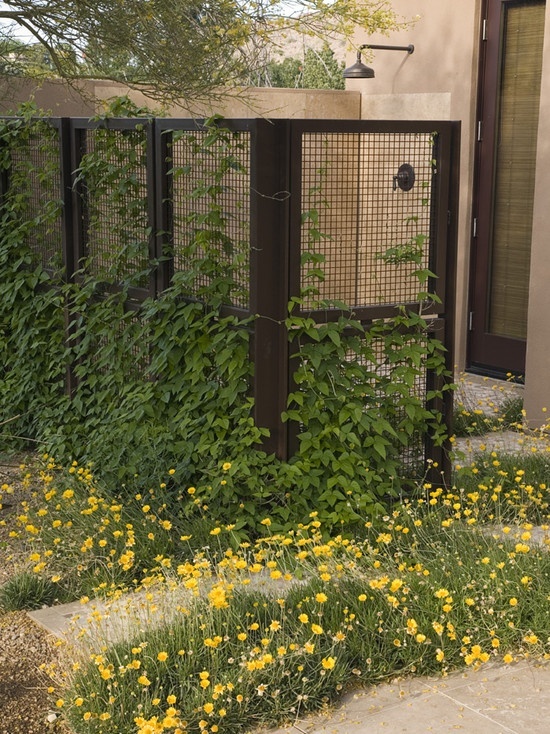 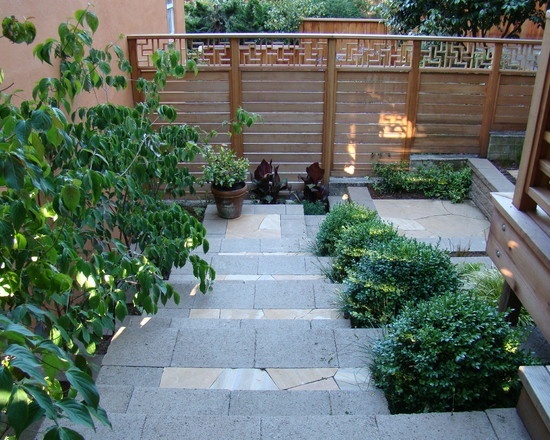 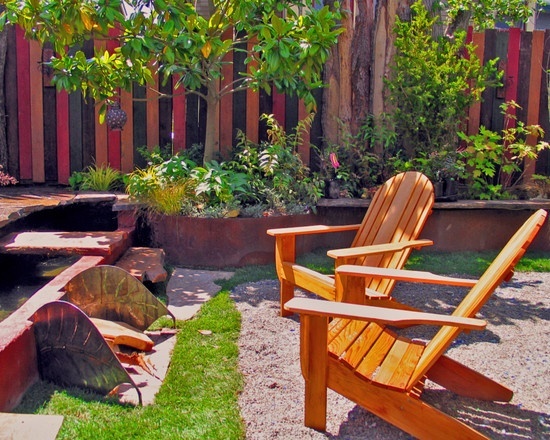 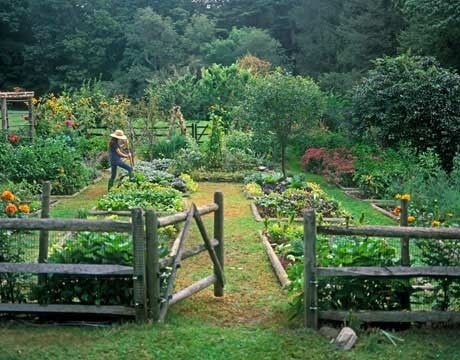 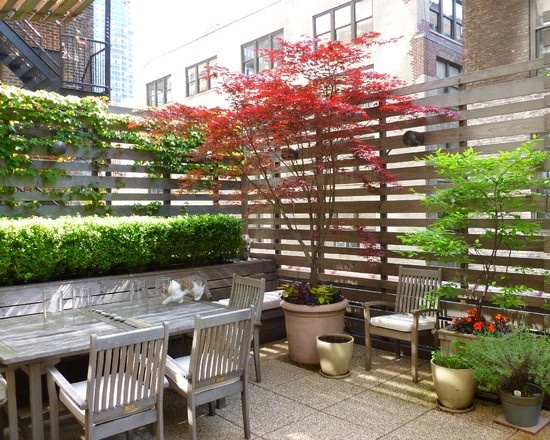 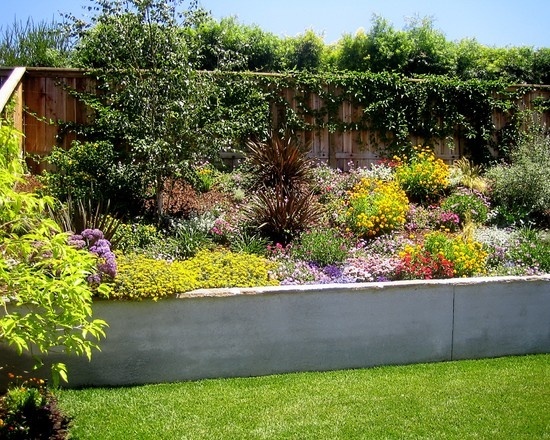 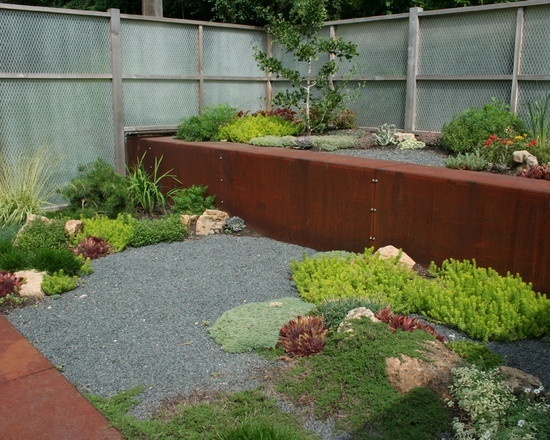 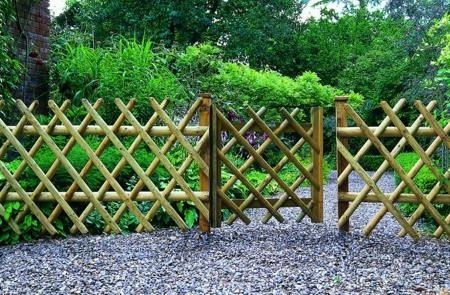 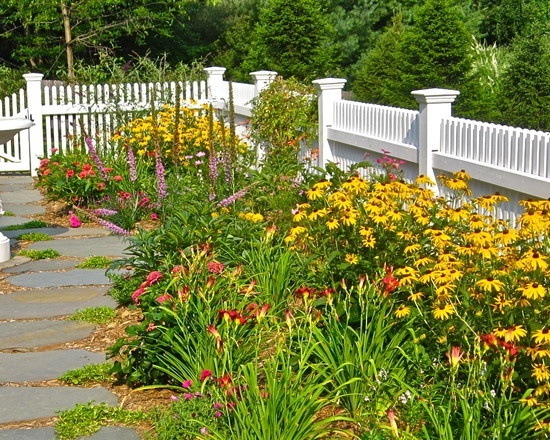 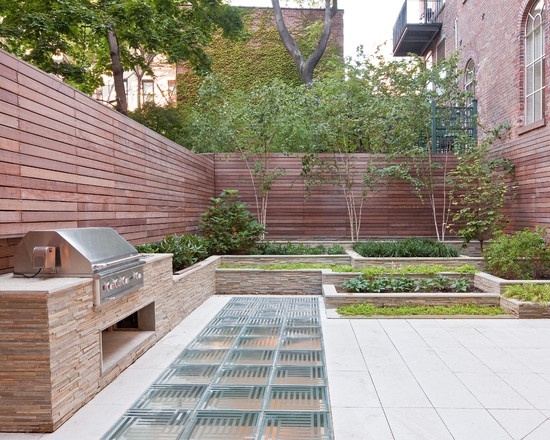 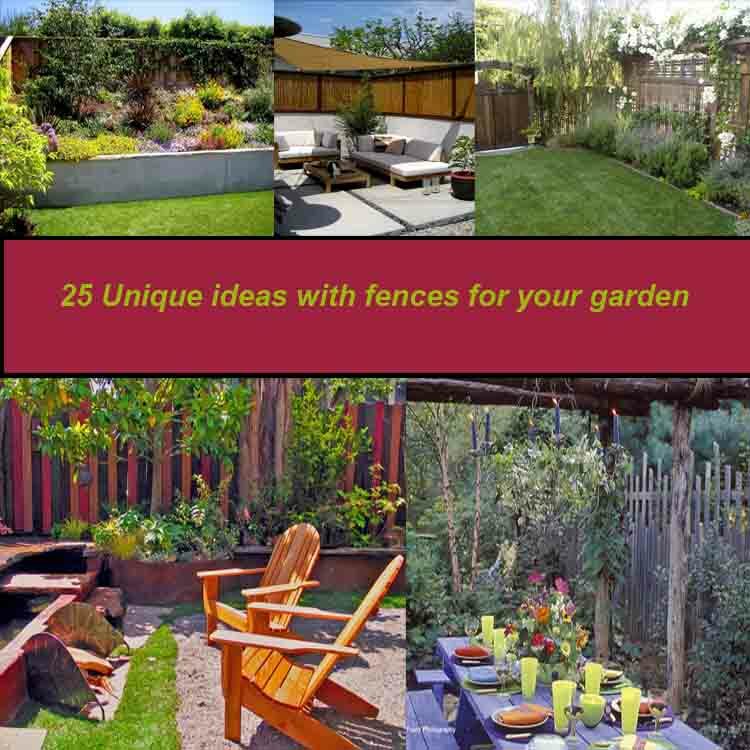 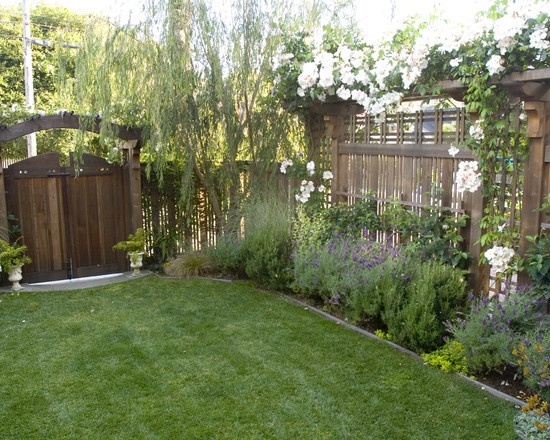 The ideas for a unique and original fencing of your garden are endless. 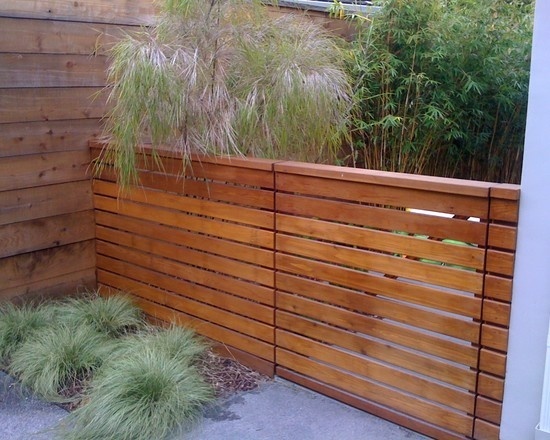 The aim of the fence is to ensure your privacy from indisceet eyes, but of course to beautify your space,tοο. 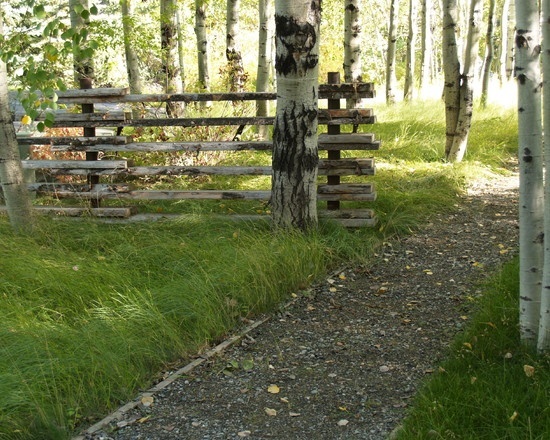 The ideas are endless as we’ve already said. 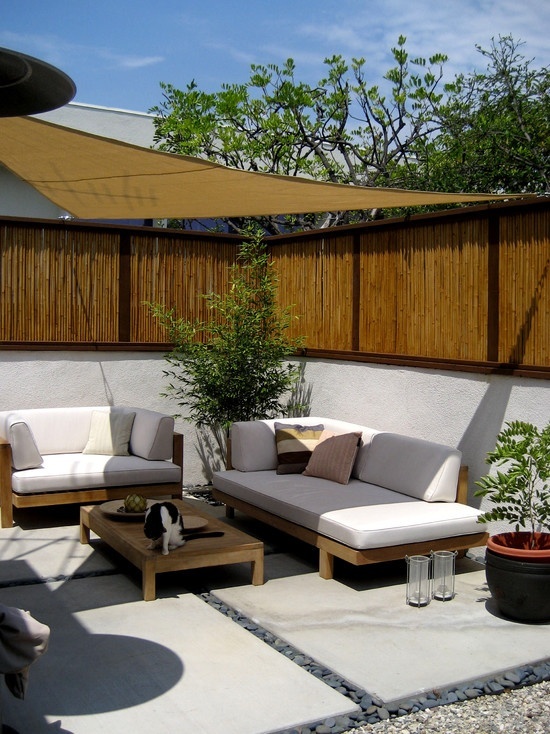 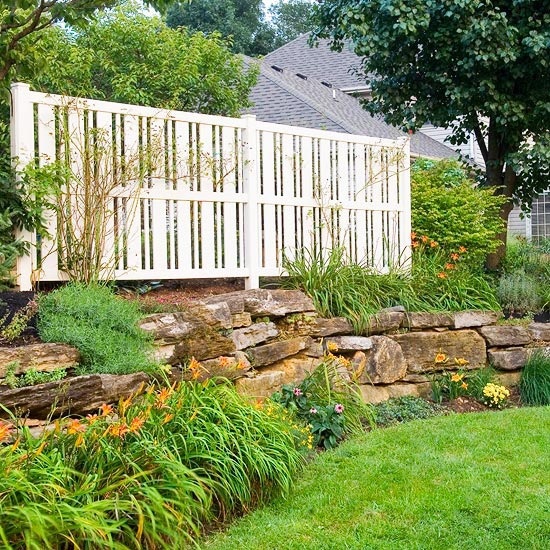 You can consult a specialist to build a fence, a garden or a yard, or you can try to make one on your own. 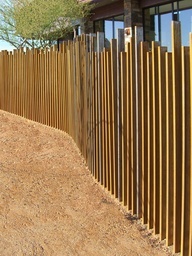 The materials which can be used are wood, metal, stones, reeds and canes etc. 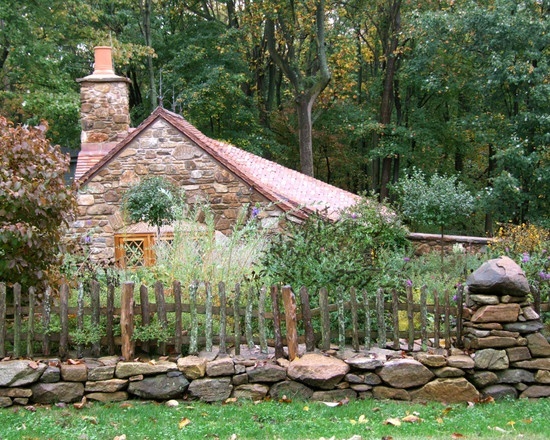 Before deciding what to make, it is good to consider the cost, and of course the conservation it will need at times. 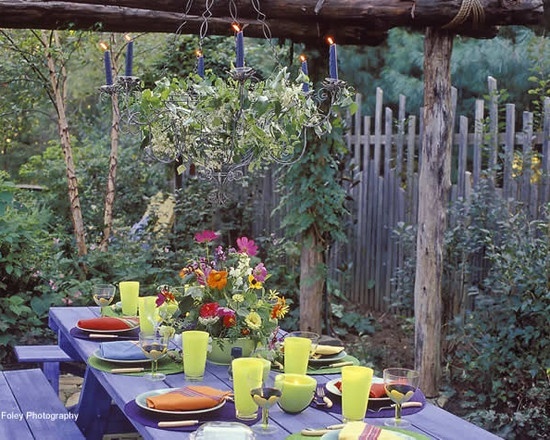 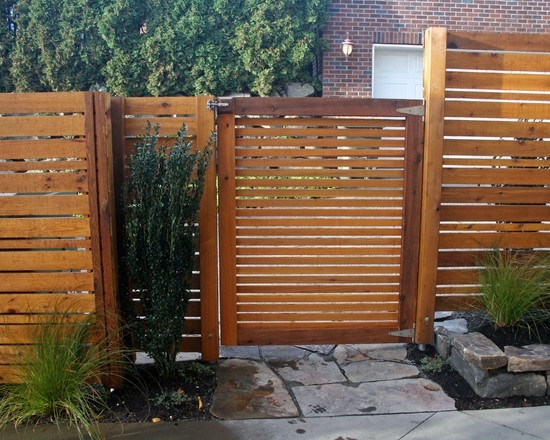 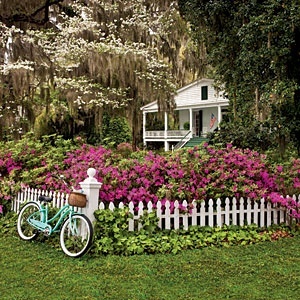 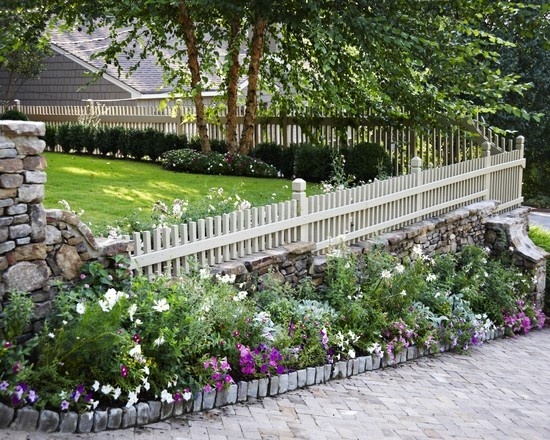 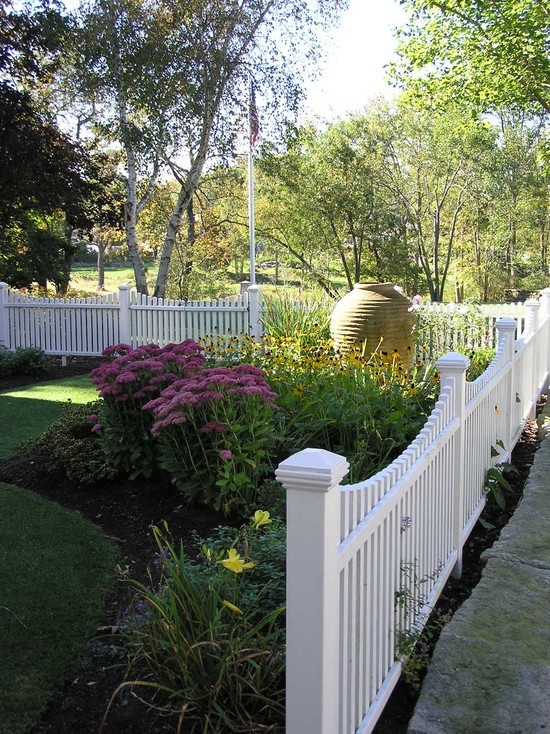 We have some beautiful pictures with ideas for fences to give you the inspiration you need to start. 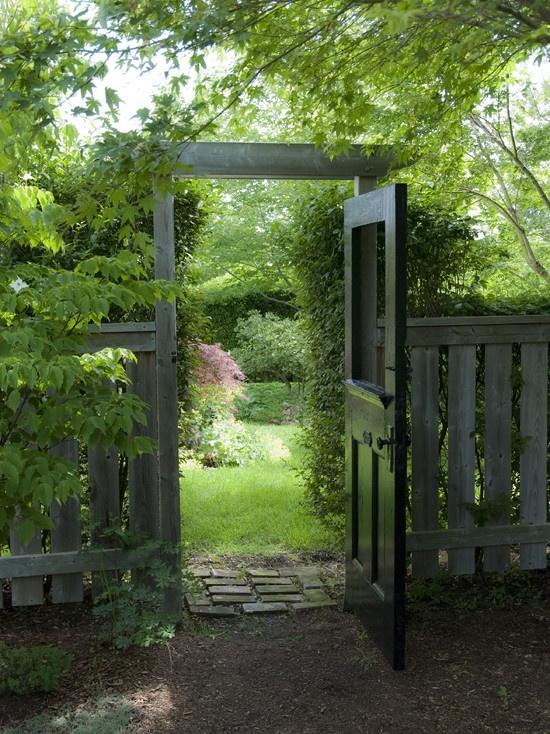 Be sure that we’ll be back with even more ideas ….